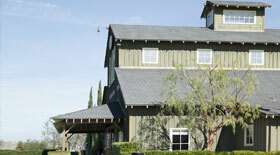 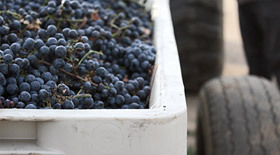 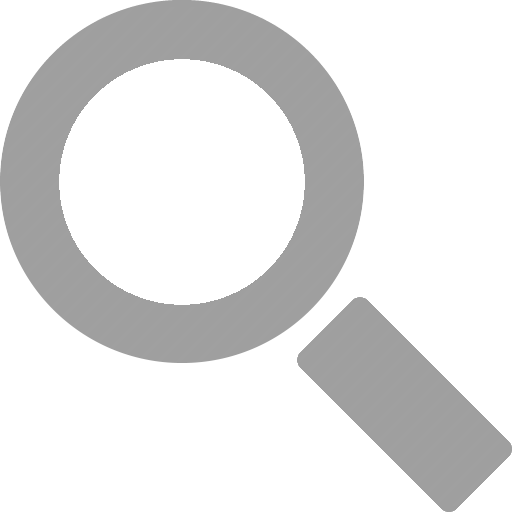 We are located in the heart of Temecula Wine Country. 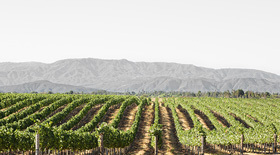 Surrounded by 300 acres of mature vineyards and by views of rolling hills, we are a short drive from most of Southern California. 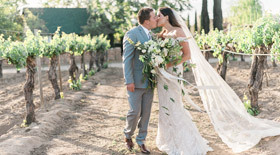 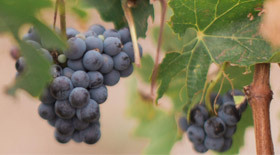 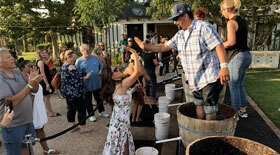 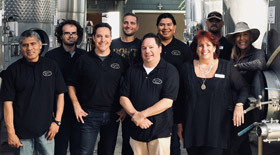 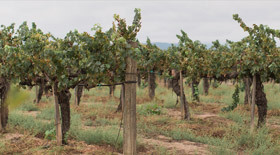 We have farmed our vineyards since 1984, opened our winery in 2003, became innkeepers in 2012 and have since become the benchmark for great service among Temecula wineries. 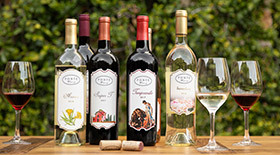 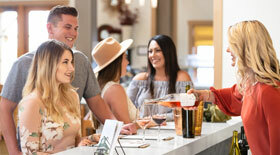 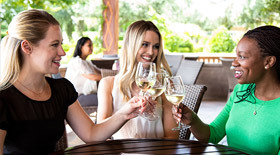 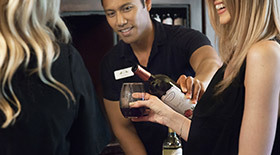 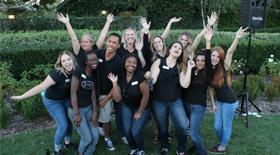 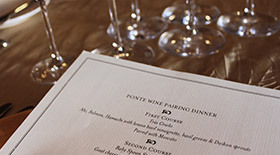 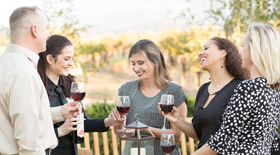 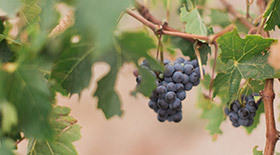 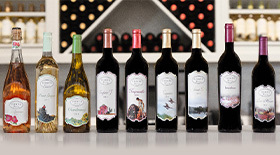 Our motto is “If you like it, it’s good wine.”™ We invite you to visit Temecula and enjoy a day, or stay, in the country. 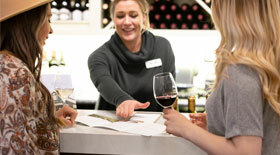 Friendly Ponte experts, great wine, stunning views. 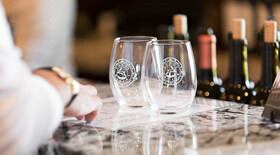 Your escape awaits.